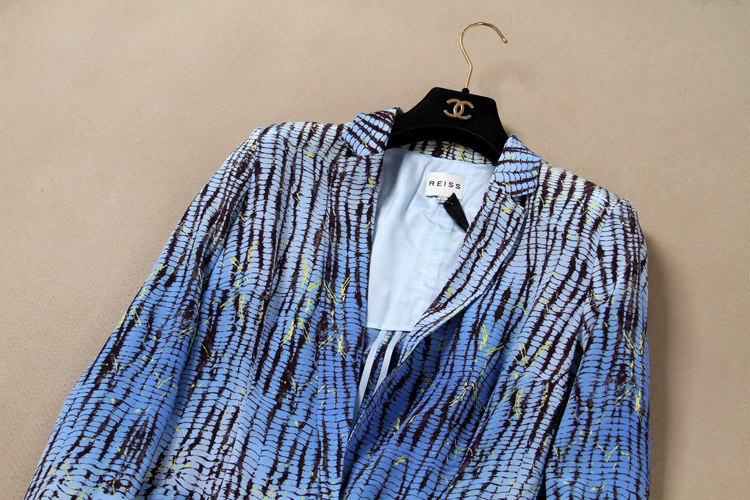 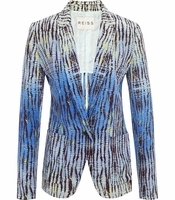 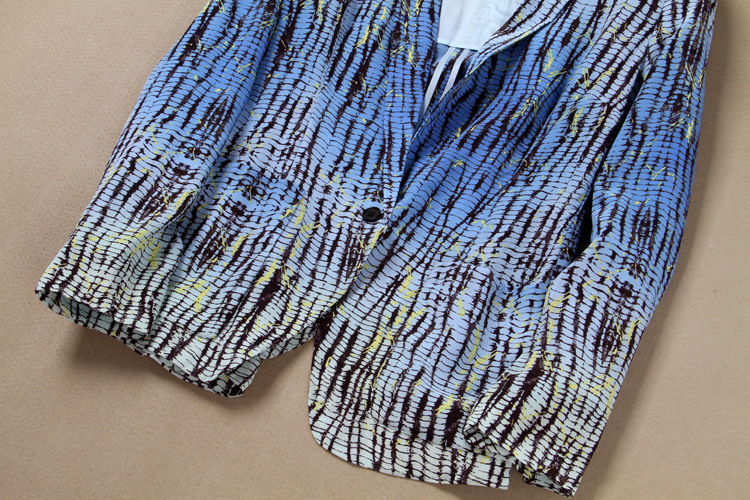 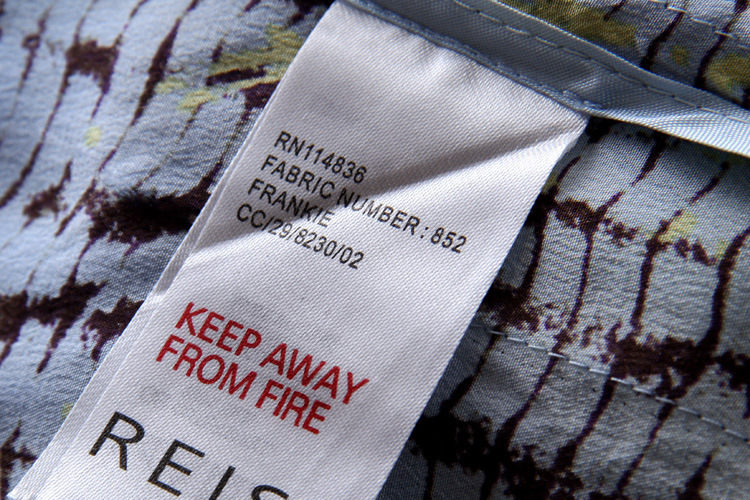 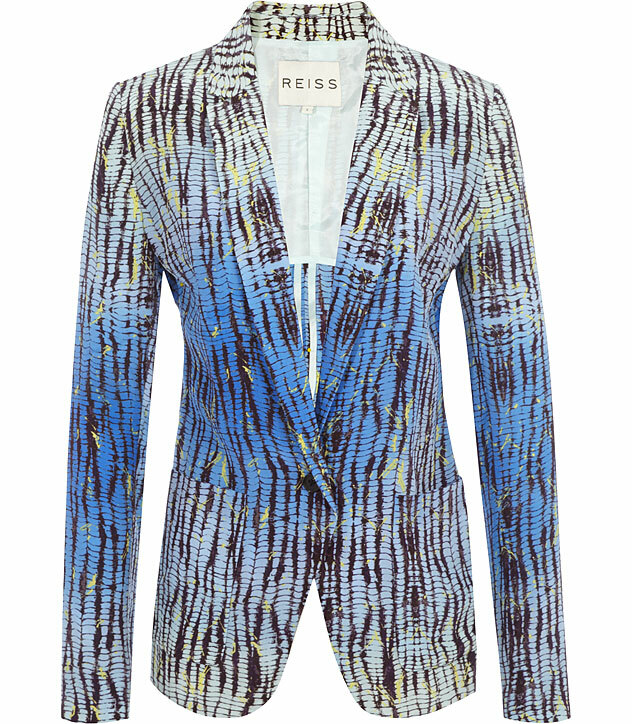 this beautiful silk jacket by Reiss (£225). 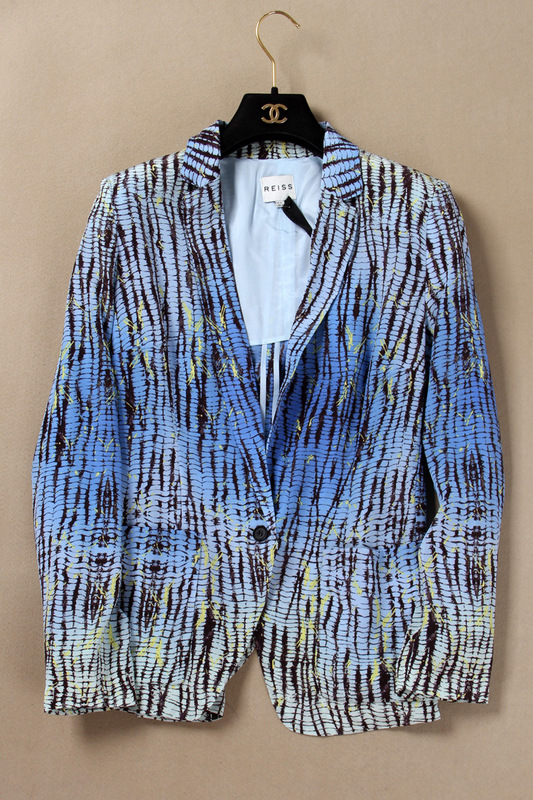 It is such a bold fashion statement. 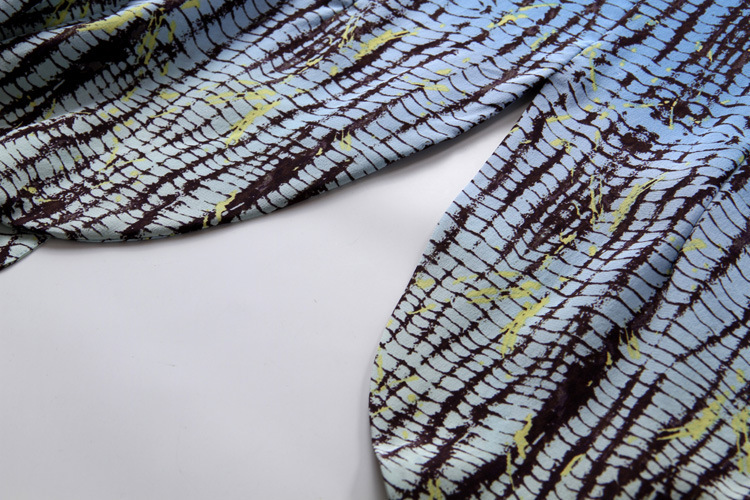 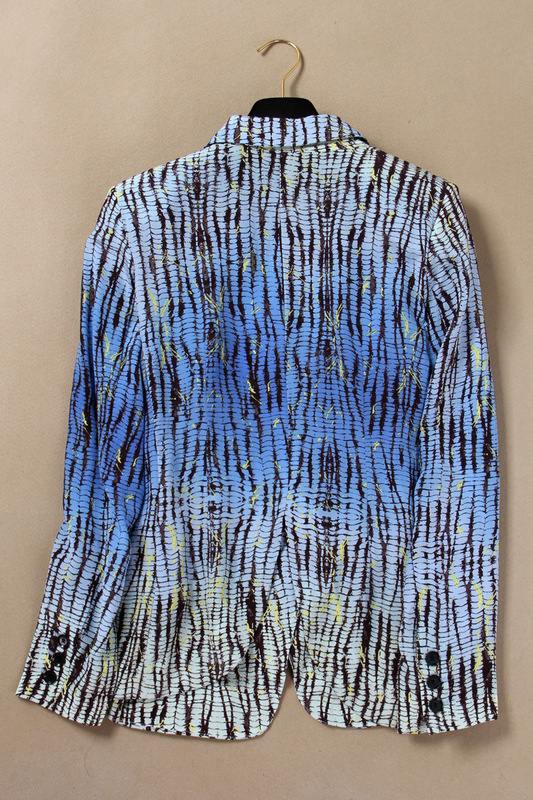 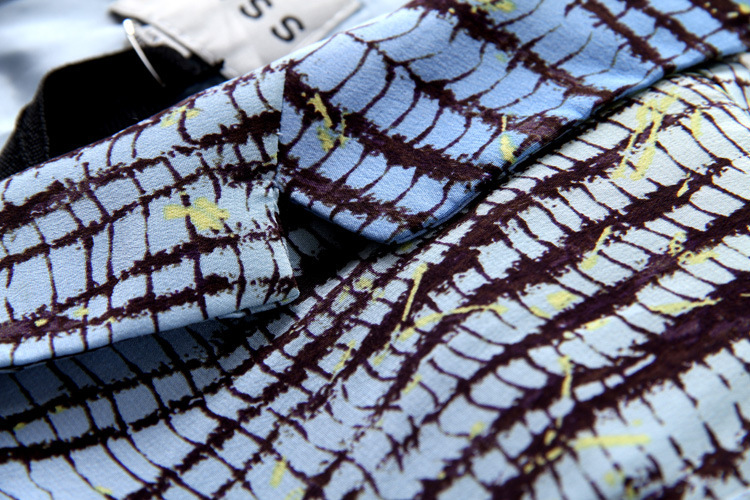 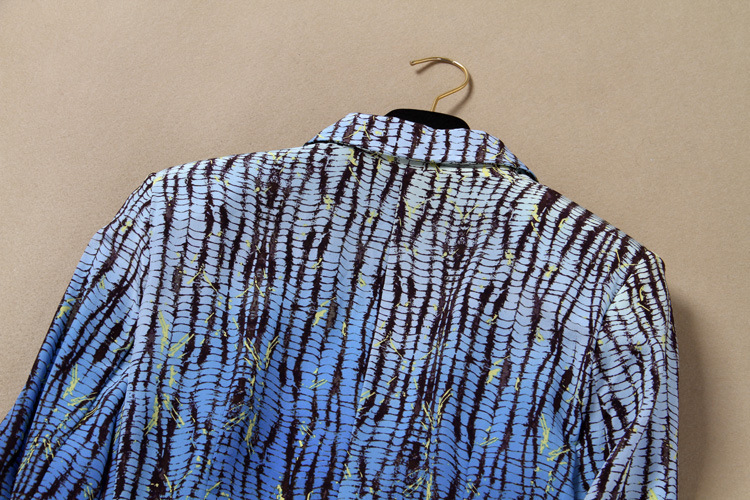 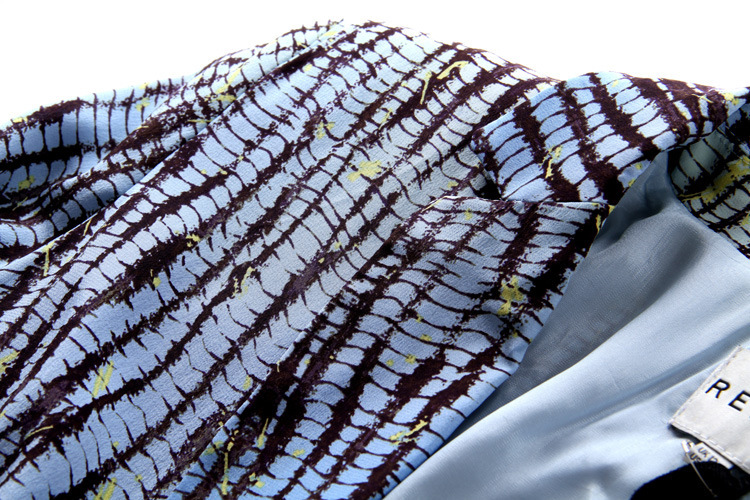 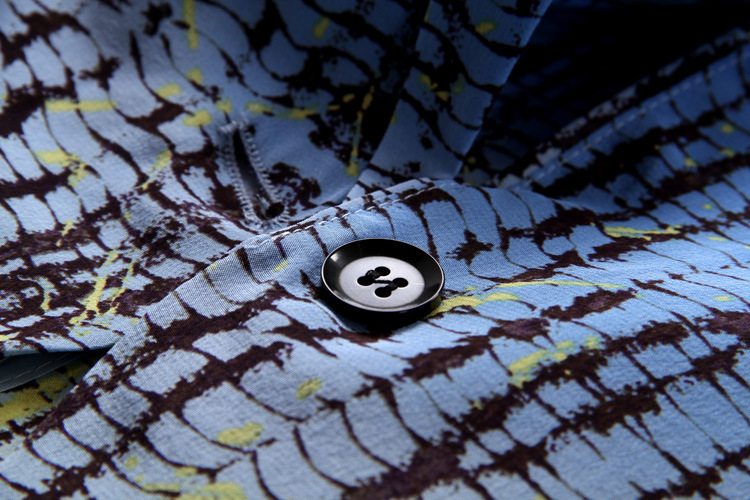 Combining the use of the delicate material silk and the striking zebra skin pattern just creates a great vibe overall.